Can you even believe it's January 2016? I'm still adjusting to writing a six instead of a five when I write the date and I'm totally having trouble accepting the fact that a whole year went by already... Life just flies by and that's precisely why I need coffee in my life, it gives me the little pick me up I need to keep up with it all. 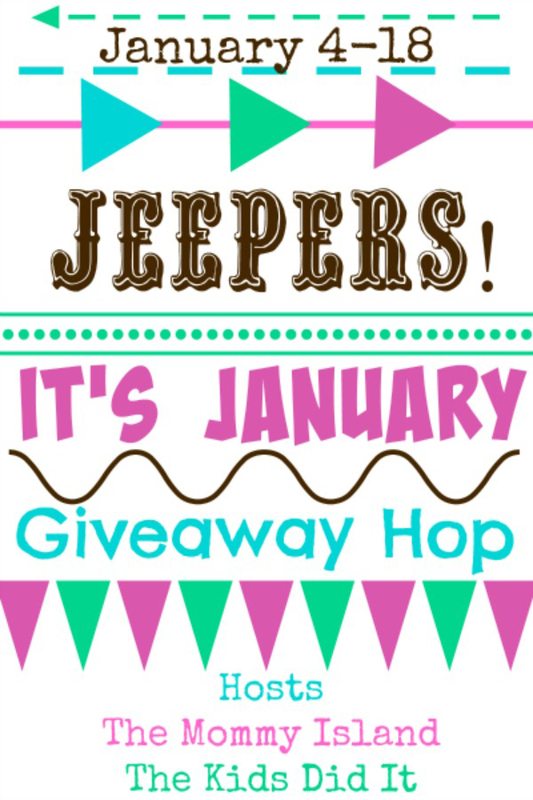 Since I've had my coffee already today, I've accepted that it's January and I've teamed up with a group of fantastic bloggers to celebrate with a Jeepers, It's January giveaway hop! 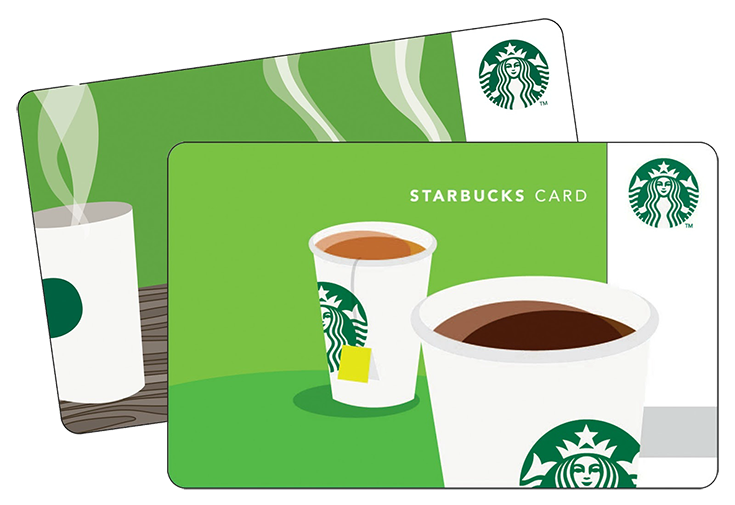 I love all coffee, but as you may already know, I'm a pretty big fan of Starbucks... From the convenience of their delicious K cups to their ridiculously tasty lattes served in stores, I love everything that comes from the little green mermaid. Now that I've shared a really awesome coffee lover giveaway, you'll have to take the time to enter all the other awesome giveaways listed below! This post contains affiliate links, regardless all opinions expressed are my own.